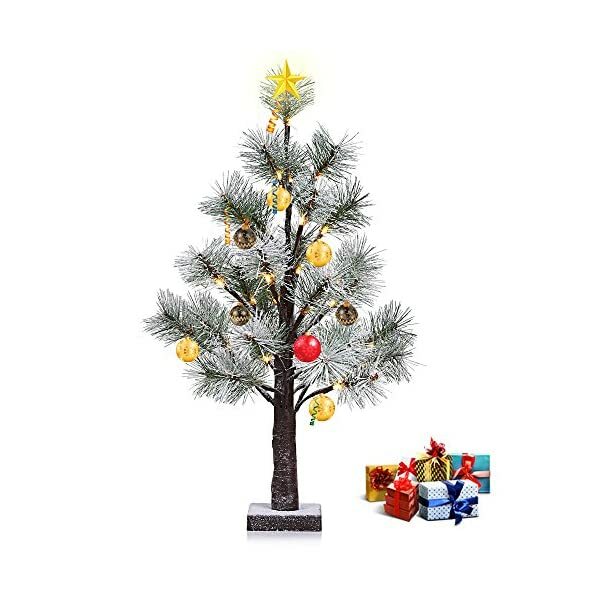 High Decorative Quality: Dainty PVC pine needle, brown simulated tree trunk, and mimicking snowing scene make this lamp be of strong decoration to increase holiday atmosphere, especially for Christmas. 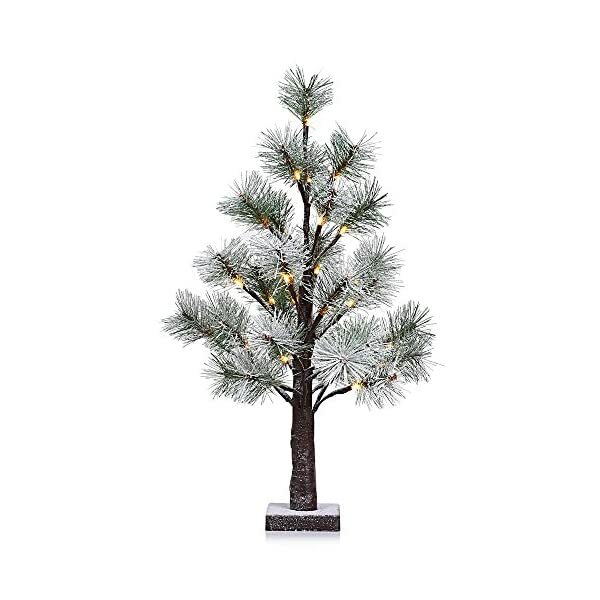 Faddish and Safe Design: Due to soft and durable PVC material, pine needle snow tree lamp is cold-resistant and anti-squeeze. 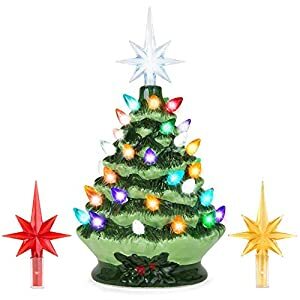 Besides, battery powered, the base of the lamp made of the superior material is wireless, making this table lamp more beautiful also safer. 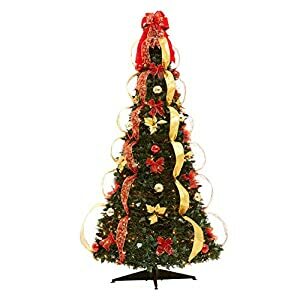 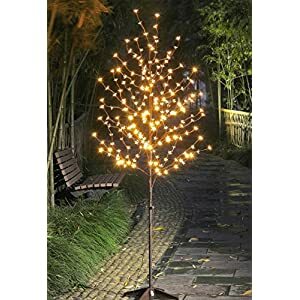 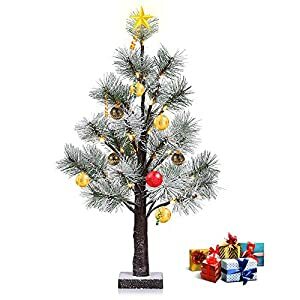 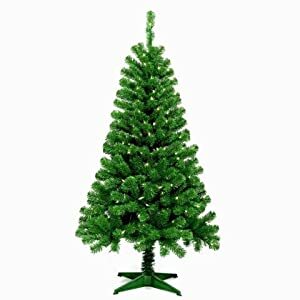 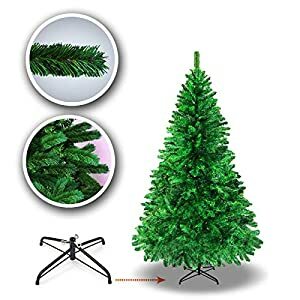 Bright Beads: Manually assemble 32 LED beads on the brown PVC pine needle snow tree, low power, energy saving, but strong brightness. 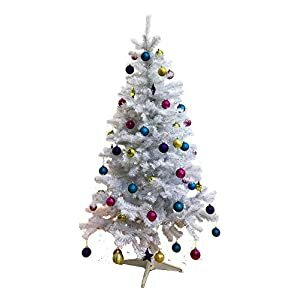 Besides, the color of light is warm white, protecting your eyes from the damage of burning. 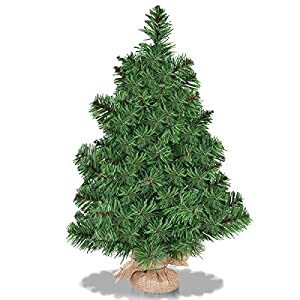 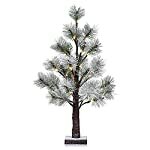 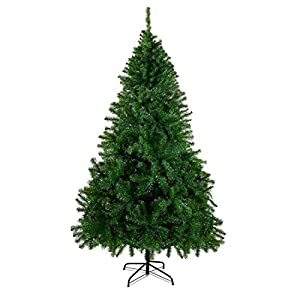 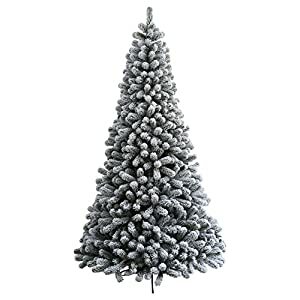 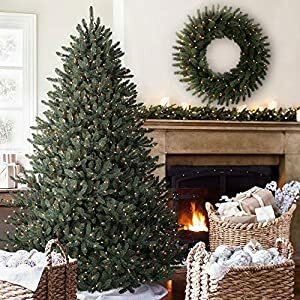 Dainty PVC pine needle, brown simulated tree trunk, and mimicking snowing scene make this lamp be of sturdy ornament to extend vacation setting, particularly for Christmas.